I tend to read a lot of business and marketing books (stop laughing at me) and over the past few years, I’ve noticed one important group that I don’t think is being served well by the existing books out there: small business owners. Some branding books are too theoretical or philosophical, with little in the way of practical tips or tangible projects. You end up nodding your head a lot, but have no idea what you should actually do when you are finished. Other brand books are too technical or jargon-y and require you to already have an MBA and twenty years of marketing experience to understand them. Yet branding and positioning are critical tools for anyone with a small business to master. If there are 10 other dry cleaning chains in your town, how do you ensure yours stands out? If you are about to open the fifth Mexican restaurant on the street, what makes you different or better than your competitors? I believe that the rise of Groupon and other deep-discount social coupon services are a direct result of small businesses grasping at straws because they are struggling in tough times, looking for answers, and don’t understand the basics of branding and positioning that could really help them stand out without destroying their margins. The Ad-Free Brand was a direct response to this dearth of branding books that spoke to small business owners. My goal was to write a book that provided a clear, simple process that anyone could follow, filled with plenty of tips and the absolute bare minimum of marketing jargon. My hope was that it would be just as understandable and useful to someone with no marketing experience as it is to a brand professional (if you’ve read it, let me know how you thought I did). Out of all of the branding books out there, I have seven that I recommend regularly to small business owners who are interested in going a little deeper into branding issues. I thought I’d share the list with you here. 1. 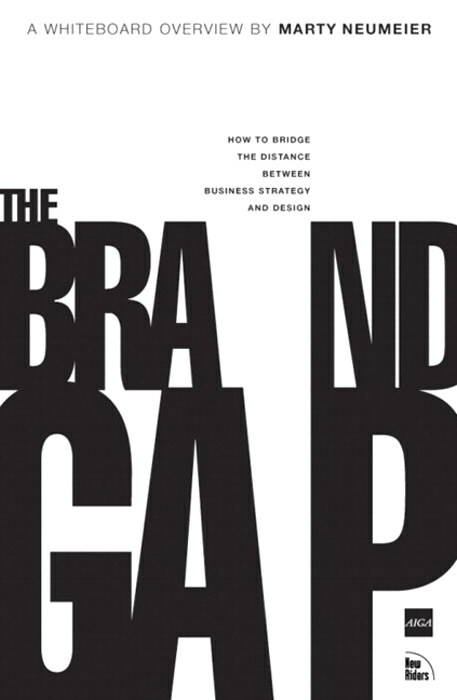 The Brand Gap by Marty Neumeier: This is probably my favorite simple branding book of all time. It is very visual, can be read in an hour, and is great for sharing and discussing with colleagues. 2. 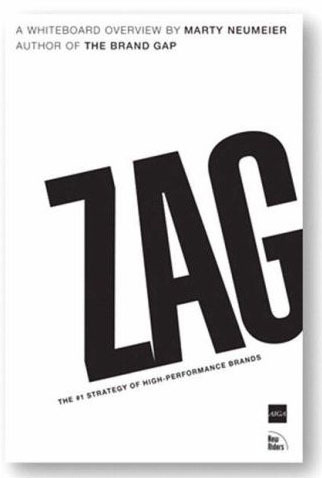 Zag by Marty Neumeier: Another great book by Marty Neumeier, Zag is also a quick read with plenty of ideas that will help you think about how to differentiate your business from your competitors. 3. 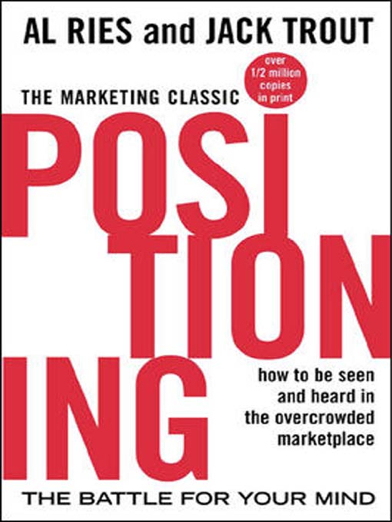 Positioning: The Battle for Your Mind by Jack Trout and Al Ries: This is the book that defined the art of brand positioning, still just as relevant as it was when first published 30 years ago. In fact, in The Ad-Free Brand, I drew inspiration from the thinking of Trout and Ries, just updating the way positioning is implemented for a post-advertising era. 4. 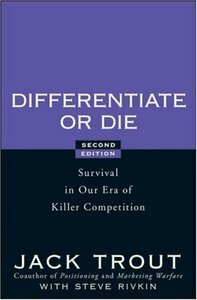 Differentiate or Die by Jack Trout: Another classic, in my view the best of several other positioning-related books published by Jack Trout over the years. An easy read. 5. 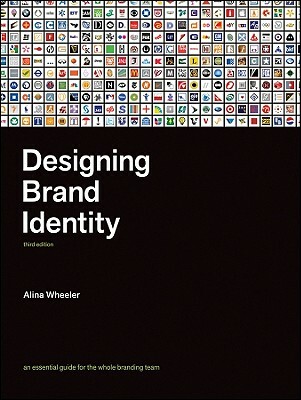 Designing Brand Identity by Alina Wheeler: This is the guide to building out the brand identity for your business. It is an elegant and beautiful book, filled with useful case studies—you may be able to find an example in here that you’d like to emulate for your business. 6. 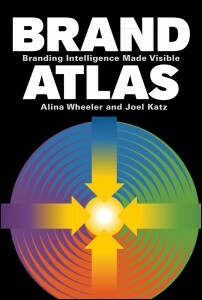 Brand Atlas by Alina Wheeler and Joel Katz: Alina Wheeler’s newest book is an overview of many of the most important issues in branding today. Simple descriptions of the key concepts, featuring quotes and insights from leading practitioners, are paired with simple, beautiful diagrams and illustrations by Joel Katz. 7. 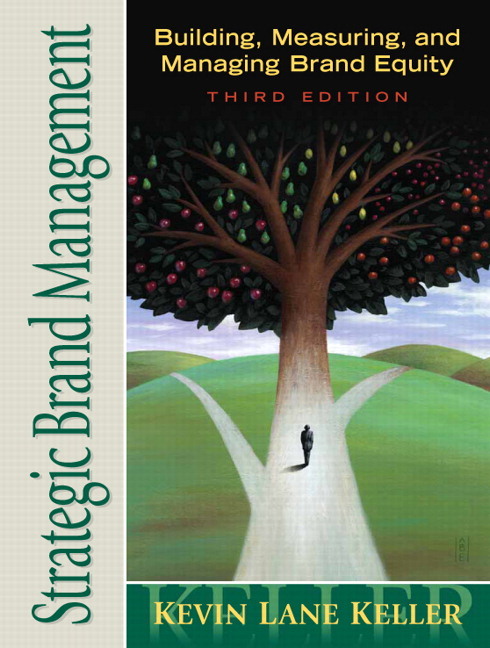 Strategic Brand Management by Kevin Keller: When you are ready to move beyond the basics and want to attempt a graduate-level curriculum in branding, head directly for this book. It is the textbook used on college campuses around the world for brand management courses, and it is about as comprehensive a guide to brand management as I have ever encountered. I’ve also compiled these books into a guide on Amazon here in case you want to buy the whole library (just for convenience, I don’t get any commission since Amazon doesn’t like North Carolina, my home state).